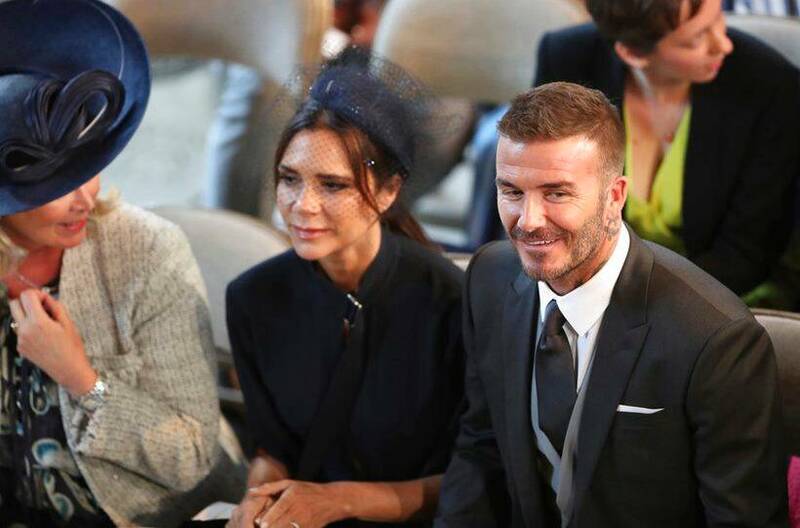 Actor Priyanka Chopra, George Clooney, Meghan Markle's Suits' co-stars and other celebs have arrived in style to celebrate the royal union of former Suits actor and Prince Harry at St. George's Chapel in Windsor Castle. 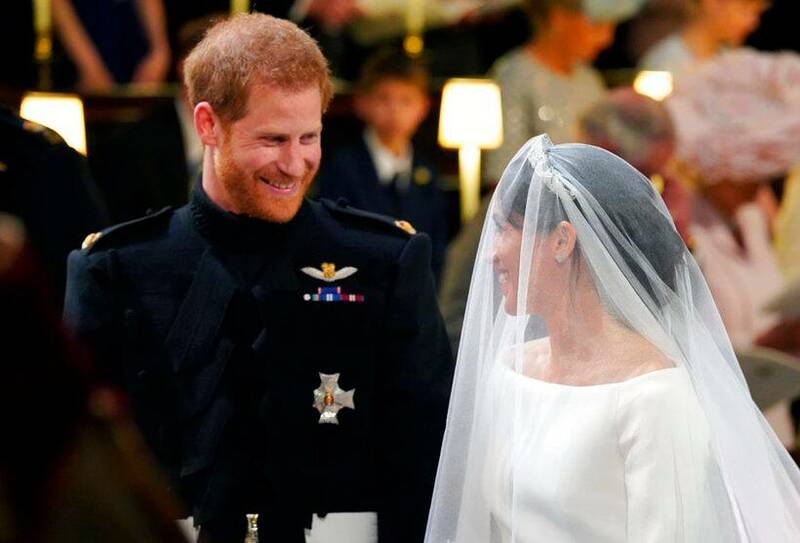 Suits actor Meghan Markle and Prince Harry exchanged wedding vows on Saturday at St. George's Chapel in Windsor Castle, England. 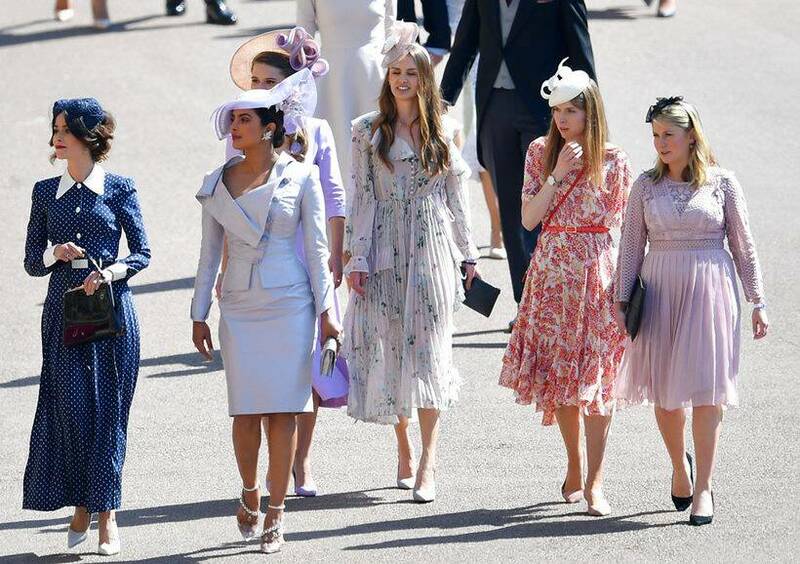 Meghan and Priyanka are close friends. The Quantico actor had revealed that the two ladies had first met in 2016 for a Women for TV event in Los Angeles and jelled up quite well. 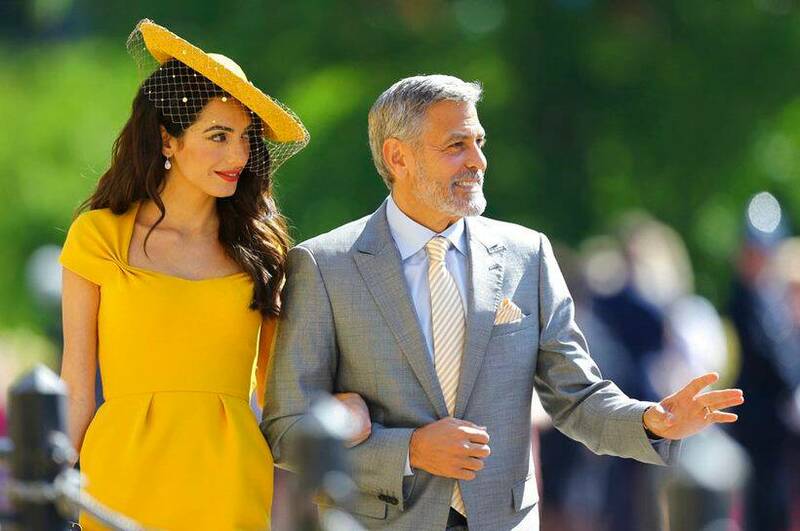 George Clooney was seen walking towards the wedding venue with wife Amal Clooney. Suits actor Gabriel Macht and wife Jacinda Barrett arrived for the wedding ceremony of Prince Harry and Meghan Markle. Suits actor Sarah Rafferty arrived for the ceremony. Suits actor Patrick J Adams, the onscreen husband of Meghan in the series attended the wedding with wife Troian Bellisario. James Corden and his wife Julia Carey were also spotted. 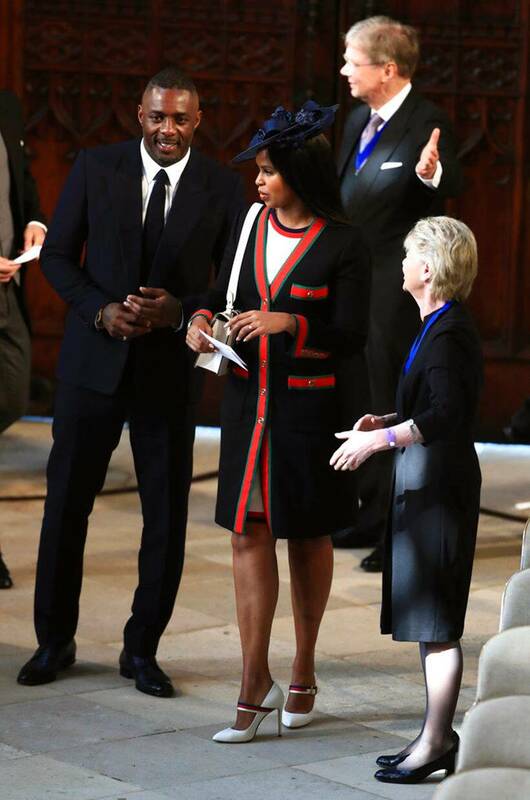 Idris Elba, left and his fiancee Sabrina Dhowre were among the guests at the royal wedding. 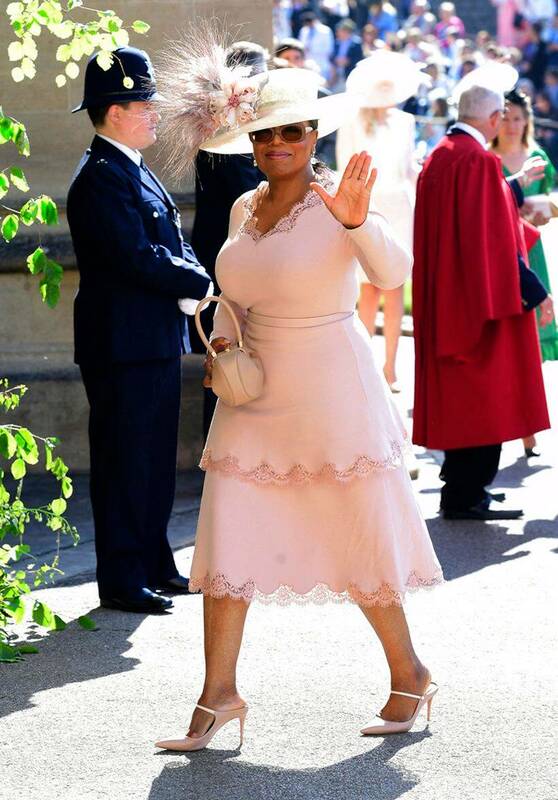 Oprah Winfrey waved as she arrived at St George's Chapel for the wedding ceremony. 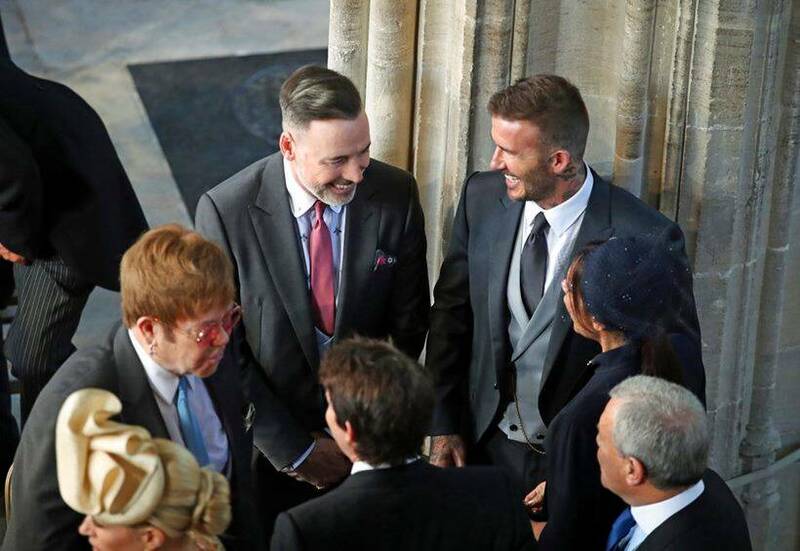 David Beckham and Victoria Beckham were seen chatting with Elton John and David Furnish. The two posed for the cameras before taking their seats for the wedding. 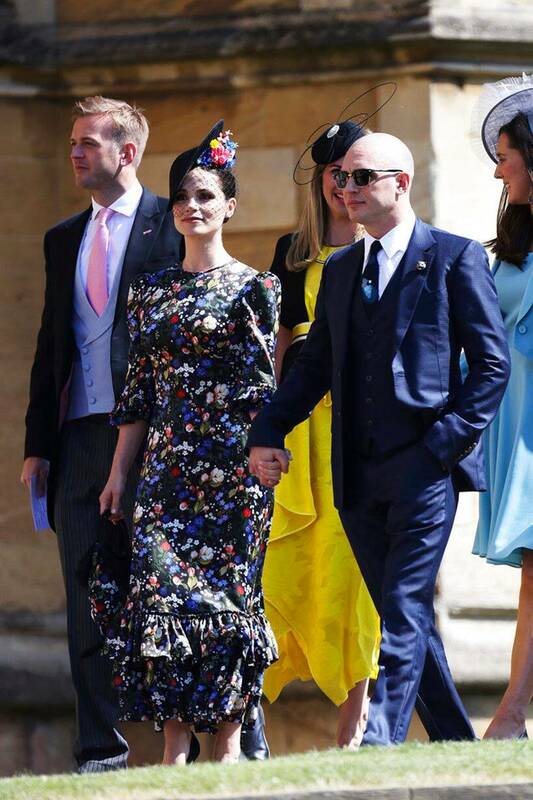 Tom Hardy and Charlotte Riley attend Prince Harry and Meghan Markle's wedding.